Looking at the 2018 Acura ILX vs the 2018 Honda Civic compares two models in the compact car segment. 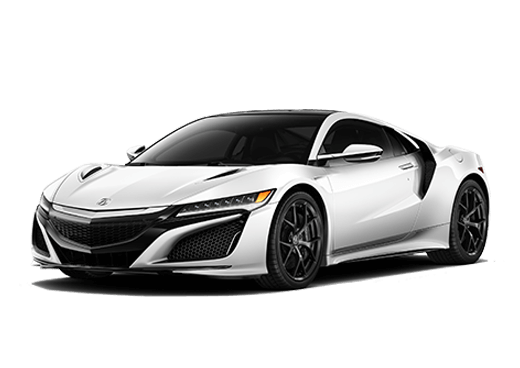 These two cars each offer multiple trim levels and a variety of features and technology systems. 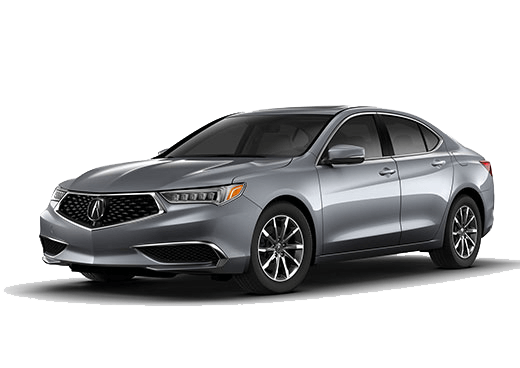 Under the hood of the 2018 Acura ILX is a 2.4-liter four-cylinder engine. This engine produces 201 horsepower and 180 pound-feet of torque. Power is sent to the front-wheels of the 2018 Acura ILX via an eight-speed automatic transmission. 2018 Honda Civic models offer a standard 2.0-liter four-cylinder engine. This engine is rated at 158 horsepower and 138 pound-feet of torque. 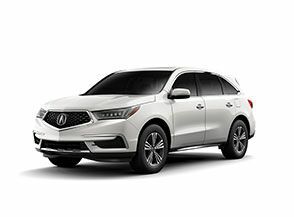 The 2018 Acura ILX spreads its features and technology systems out over seven total trim levels. The 2018 Honda Civic is offered in ten total trim levels and three body styles. 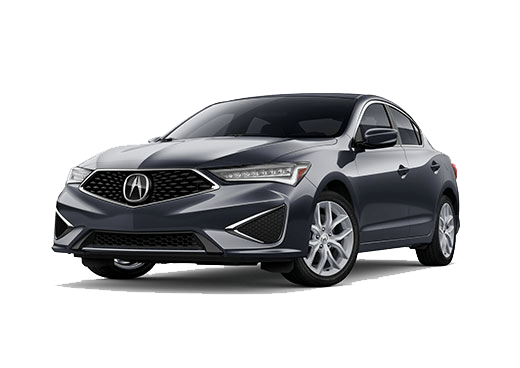 The 2018 Acura ILX is offered exclusively as a sedan. Comfort and Technology Features: Automatic LED headlights, keyless entry and ignition, dual-zone automatic climate control, heated seats, Bluetooth, USB and auxiliary connectivity, premium audio system, satellite and HD radio. Safety and Driver Assistance Features: A rearview camera, adaptive cruise control, forward collision warning and mitigation, lane departure warning and lane keeping assist, road departure mitigation, blind-spot monitoring with rear cross-traffic alert. 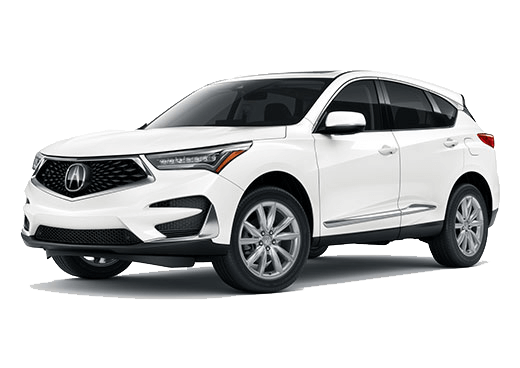 Trunk space offered by the 2018 Acura ILX checks in at 12.3 cubic feet.